Minnesota schools face a decline in state funding while seeking to meet the growing needs of students. To fill gaps, Minnesota schools need to rely on local property taxpayers. Formula Allowance Funding per student for Minnesota’s public schools has not kept up with inflation since 2003. It is now underfunded nearly $600 per pupil, totaling $525 million annually. Minnesota allows local school boards and voters to supplement basic formula funds with local property tax revenue. School boards have authority to generate $724 per pupil in $300 in Board Authorized Referendum and $424 in Local Optional Revenue (LOR). 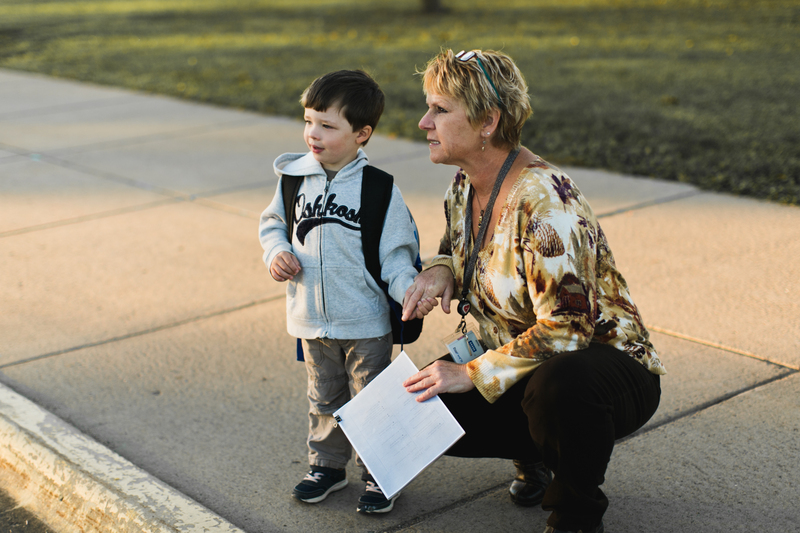 Rural Minnesota lags significantly behind the metro area in both household income and property values, which have a direct impact on funding available per pupil. Local revenue generated in the metro area is almost twice that of rural school districts, as shown in this table. The gap between the wealthier and poor districts for Referendum Market Value (RMV) has grown dramatically in the past four years. Greater Minnesota schools are benefitting from two new funding streams, the Ag2School tax credit and Long-Term Facility Maintenance funding. The Ag2School 40 percent tax credit has nearly tripled the state share of school district debt service payments to 6 percent. MREA advocated for this tax credit that went in effect in 2017 and now benefits agriculture and private timber land owners benefit in 277 school districts across Minnesota. The distribution of the state share has weighted more to rural school districts in Minnesota. In 2018, the first year of the program, the state will provide $36.6 million in aid through the Ag2School tax credit. This represents a major stride in helping rural schools gain community support to address facility needs. Property taxpayers still will pay 94 percent of the $938 million in school district debt service payments this year. Learn more. Long-Term Facility Maintenance (LTFM) helps school districts address their facility needs. Enacted in 2015, the funding can be used for deferred capital expenditures, maintenance projects, increasing accessibility, improving health, safety and environmental management and voluntary PreK. The state’s annual share of LTFM represents 20 percent of the total $471 million in revenue to maintain school district facilities. MREA advocated in 2015 to secure the new revenue and in 2018 to provide school districts greater flexibility in its uses. 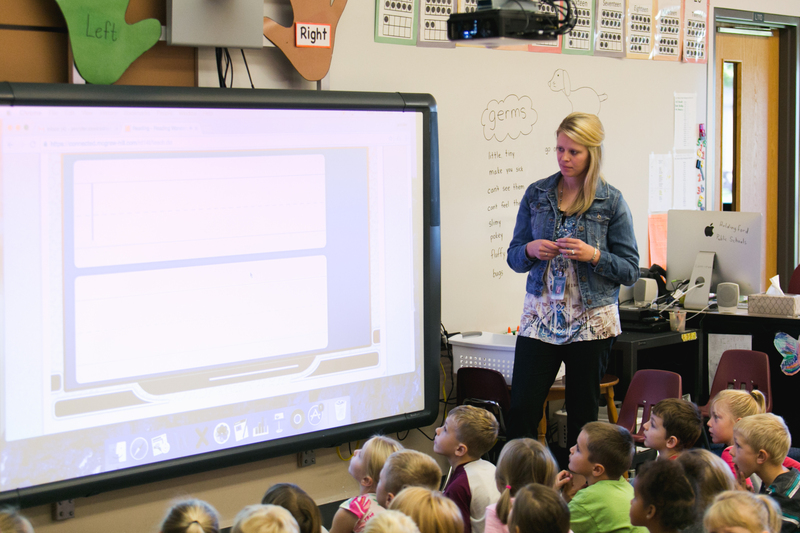 School districts in Minnesota saw a median increase of $214 per pupil in LTFM revenue. MREA released this map showing the impact of this new revenue from FY 2017-19 by school district in Minnesota. The darkest districts saw the greatest increases in long-term maintenance funding. Prior to this funding, there was a funding differential that led the state’s 25 largest school districts to spend an average of $2.79 per square foot while 314 other school districts in the state, representing half of Minnesota’s student body spent an average of 58 cents per square foot. Learn more.